Among 121 features, Knock Down The House won this year’s Sundance Film Festival Favorite Award. The documentary featuring four female political candidates from around the country during 2018 mid-terms made a heated auction, and finally sold to Netflix for record $10 million for worldwide rights to the film. 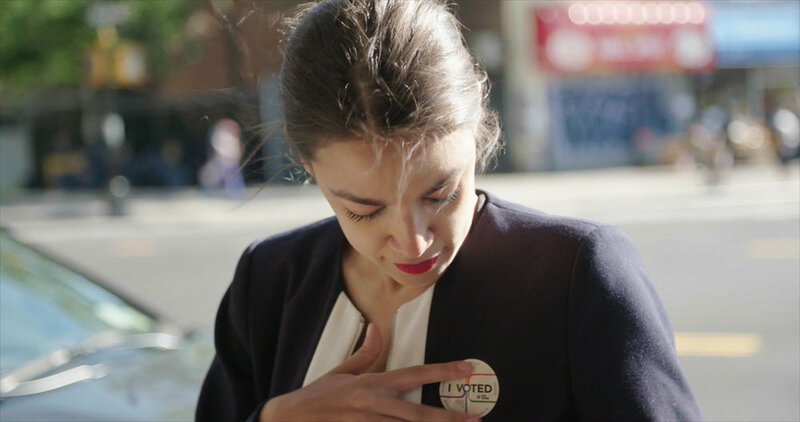 The film, which is reported to have been funded by a Kickstarter campaign, features Alexandra Ocasio-Cortez, and other progressive politicians—Cori Bush, Amy Vilela, and Paula Jean Swearengin, shaking up the status quo and bringing fresh blood into Congress. Stay tuned for Netflix’s announcement when this ‘timely and powerful portrait of bold, risk-taking women’ will be available for those who didn’t have the chance to attend the film’s premiere at Sundance 2019. Sundance Film Festival is in Full Swing in Utah, and it’s Awards Time.